It has been a bit quiet around Xeno, but a lot has happened in the last few months. 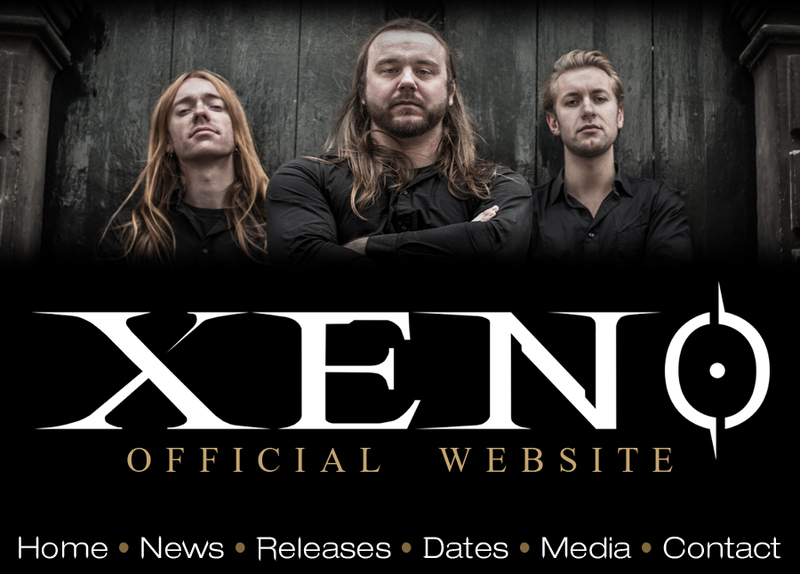 Xeno will continue with 3 existing members, Tim (guitars) and Jesse (drums) have left the band. We are of course looking to replace those spots for a steady line-up for many years to come. On the other hand we have been writing a lot of new material for our next release. Expect more news in the coming days! Xeno is a collective being. The bringing in existence of a way of thinking, a heritage. Something new, something out of the blue. Freedom and pride reigns in making music that feels just right. Something you have not seen or heard before. In the origin of metal, Xeno is growing towards their own stubborn direction. The incorporation of a keys-section helps realizing a more theatrical presentation, supported by the character and waywardness of the other bandmembers. The songs take you on an individual journey filled with various grooves, melodies and sometimes surprising rhythms.